A Peek at Last Week! | Primary Planet! A Peek at Last Week! This week was a very busy one! 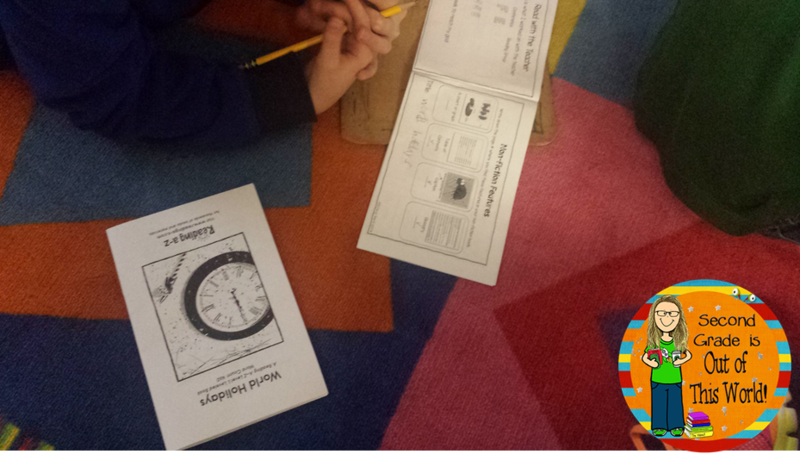 The kiddos are hyped up excited about the upcoming Christmas holiday, but we still have some learning to do! 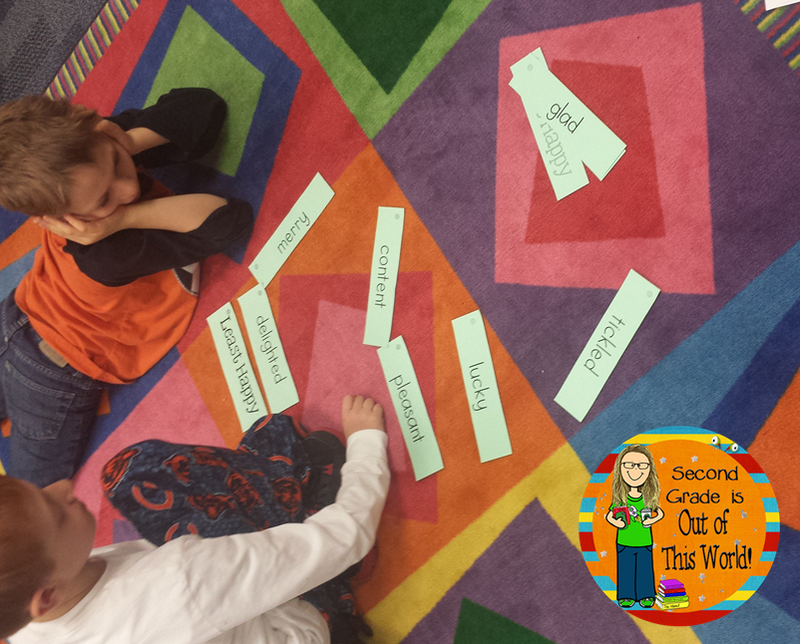 In my guided reading group my "Expand Vocabulary" kiddos are working on a Shades of Meaning activity. They did really well! This was our first time trying it! We are trying a little something new this week during our reading block. 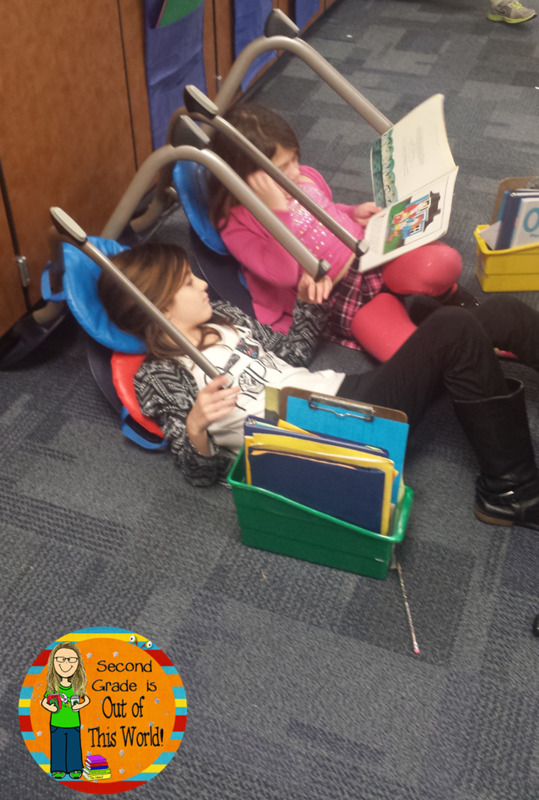 I saw a great picture on Pinterest of some kiddos who turned their chairs over and leaned against them for reading spots. I had some cushions for seating spots, so we tried it out! The kiddos LOVED it! Of course we did many, many other things! We are working on our 12 days of kindness and making gifts for our parents (but you won't see that until after they are taken home). If you are looking for a few good bargains there is an amazing sale going on starting tomorrow! 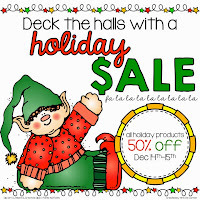 Some of my winter items will be 50% off! The chairs idea looks fun! May have to try that. Have a great week! Thank you for stopping by Crystal! They love the chair thing!